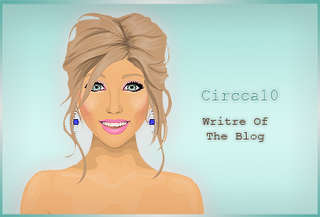 Stardoll News and Tips: LE!!! Hello again sweet readers! The new LE came out! 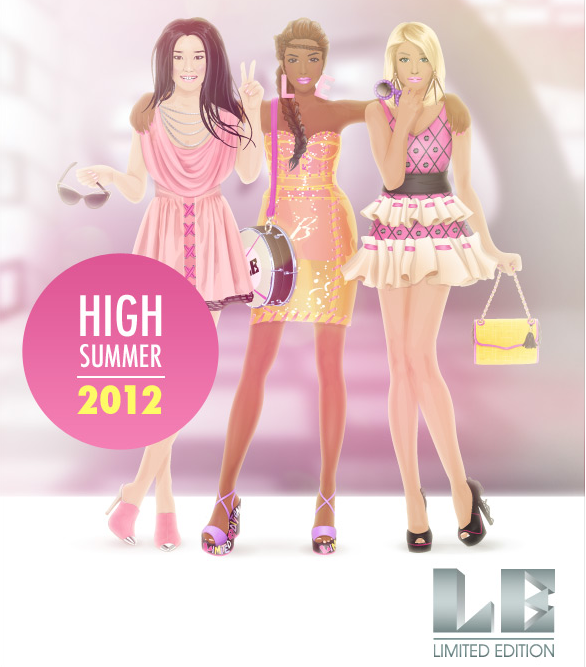 It's the first LE collection having male clothes!